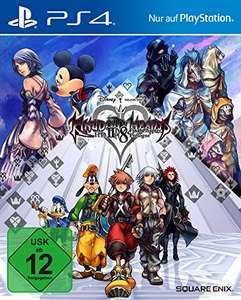 Hello, this offer is for KH 2.8, currently out of stock but shipped in 3-5 week from amazon. Use link and select "46 new from EUR 14.99" in page bottom. Deal posting newbie! This is Snakus first deal post. Help out by leaving a posting tip or just to show your appreciation for their contribution.